The reversal of roles in the parent-child relationship, from the parent being the provider to the parent being dependent on his or her child, is a change that can be difficult for both. This is made even more difficult when it becomes apparent that the parent(s) can no longer live on their own, and now need around the clock care. Caring for an elderly parent is not only physically demanding but can also have its financial burdens. It can also cause disagreements between family members over who takes care of what and deciding the best courses of action to take. 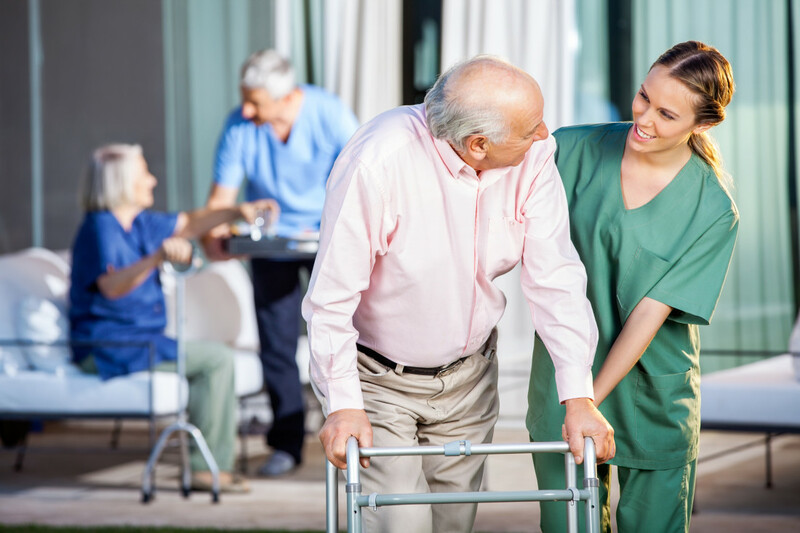 Eventually there may come a time when you have to make a decision whether to hire extra or full-time help or move your parent(s) into a residential care facility. Whether you are choosing between hiring an in-home caregiver or are researching local assisted living facilities, before taking action in most situations, it's wise to include other members of the family in the decision-making process. Talk to your parents about any new living arrangements as well as any siblings or other family members that are planning to help. Lack of inclusion may cause potential conflict down the road. Remember, communication is the best prevention of future disagreements. Below are a few additional tips to consider when researching caregivers and/or assisted living facilities. Are they able to get around on their own or are you worried that they may fall when they are alone? Are they mentally competent but need to be driven to appointments as well as other daily errands? Can they cook for themselves or do they need someone to meal-prep? There is a difference between what is wanted and what is needed. Understanding their everyday needs will go a long way in determining what type of care is required. Again, communication is key. The best way to understanding needs is by having meaningful conversations with your parents. Ask them what they are looking for and what they fear. Be cognizant of their opinions and accept differences in opinions without criticism. Always try to stay positive. It is important to assess your financial situation first. In an ideal world, you would hire the best care providers for your parents that money can buy, however that is often not possible. With rising costs of care, including residential facilities, having a sound financial plan is of paramount importance. 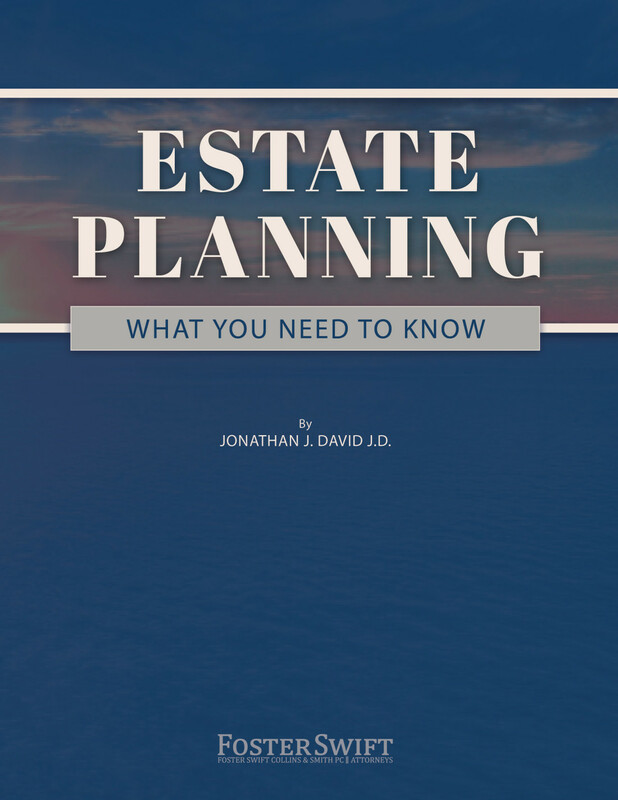 Once you have discussed with your family the plan that is in everyone’s best interests, sit down and talk about financial options with your parents and/or experienced legal counsel. If you are worried about care finances, read this previous article on helping aging parents pay for care. Whether you are looking at hiring a personal caregiver or are touring local senior care facilities, it is important to do your due diligence first. Remember too that you are looking at care for your parents, not for yourself. What may seem right to you, may feel completely wrong to them. When you are looking at assisted living, don’t be afraid to ask blunt questions or speak your concerns. Study the quality of the environment, talk with residents to see what living there is like for them. If something seems off, it is perfectly OK to move on to other options. Always remember to use state resources to determine if there have been complaints against facilities or those licensed to provide care. If you are looking at hiring a caregiver through an agency, ask about and review background checks that they have done: it is your right to learn all you can. If you are hiring yourself, ask around and get referrals. In other words, do your homework! To reiterate a reoccurring theme, communication is the foundation to good decisions. When arriving at a decision, involve your parents, siblings, and other family members. Discuss the reasons behind the decision you have made and involve others in that decision-making process. Create a check list of positives and negatives and remind all involved that, if a decision does not appear to be working out, changes can always be made. Finally, make sure you have a timeline and action plan to ensure everything is in order to facilitate the new move. The legal needs for aging individuals are broad and complex. Counsel from experienced elder law attorneys can assist you in making the best decisions for your circumstances. 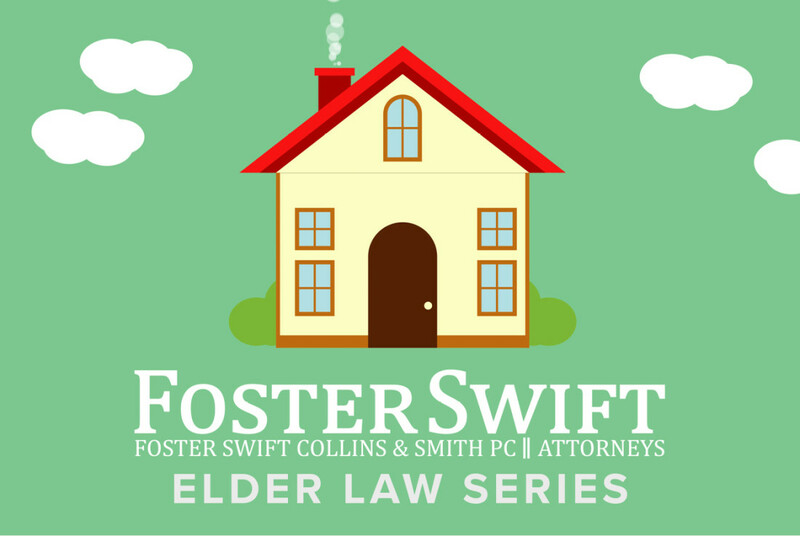 To learn more, contact a Foster Swift elder law attorney.